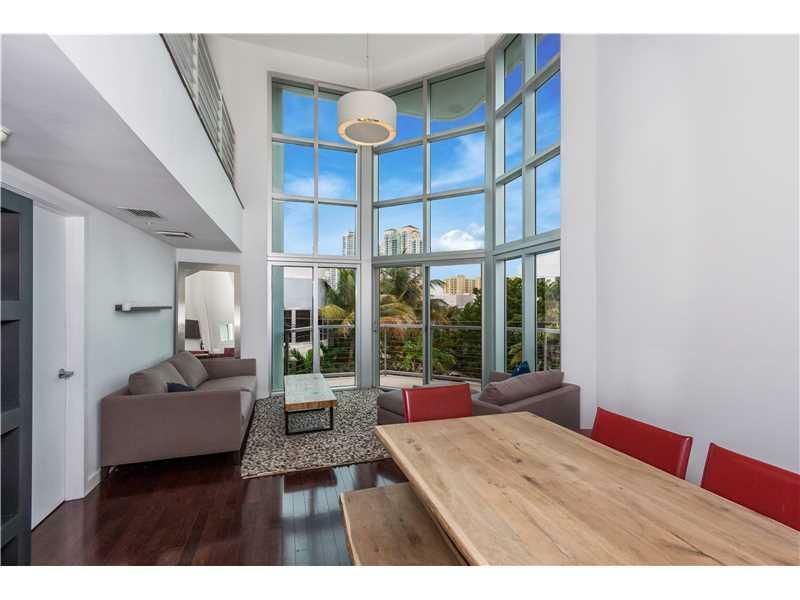 APPROVED/LICENSED BY THE CITY OF MIAMI BEACH TO ALLOW DAILY RENTALS. 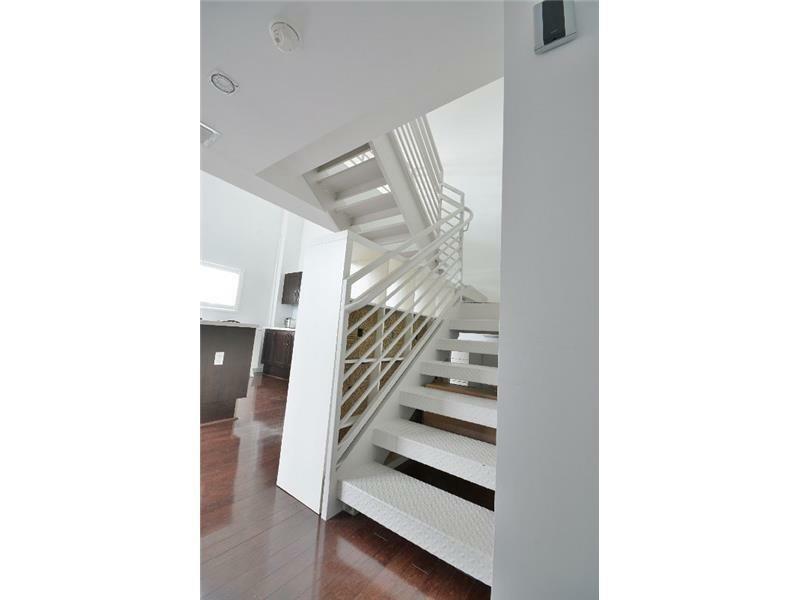 Beautiful two-story loft in boutique 6 unit building South of Fifth! 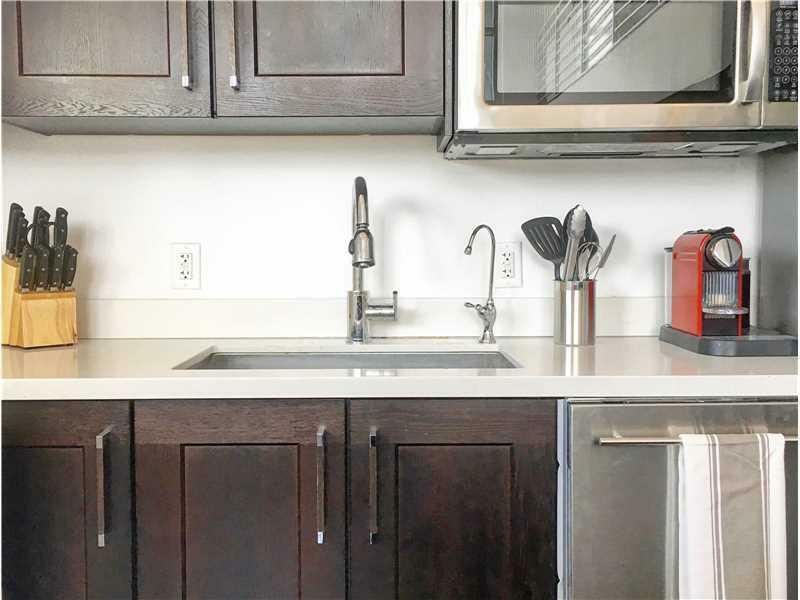 This top corner, sun drenched condo has double height ceilings, full length impact windows, in-unit washer/dryer, common roof top deck and pool, one assigned, covered parking spot, and a storage unit. 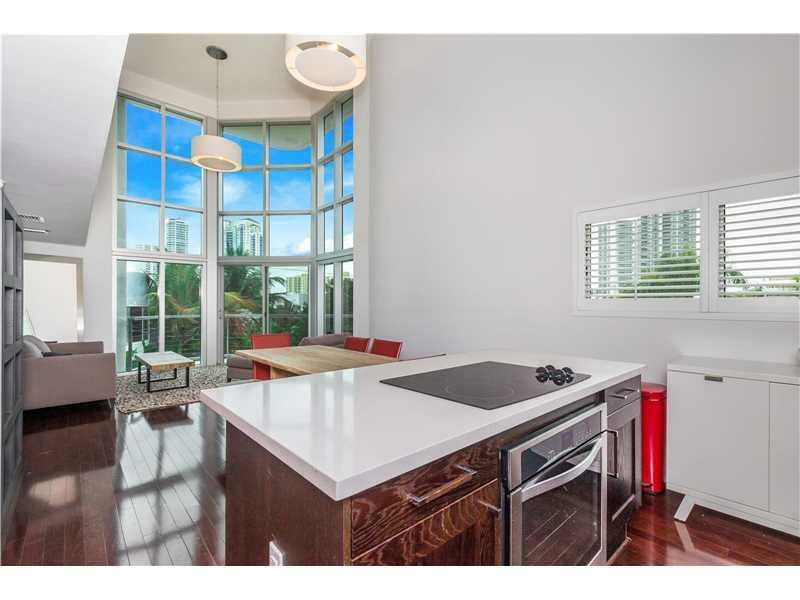 This is a special unit unlike any other in a newer building in South Beach's most sought-after location. Unit is rented 95% of the time, please allow ample time to schedule showings.